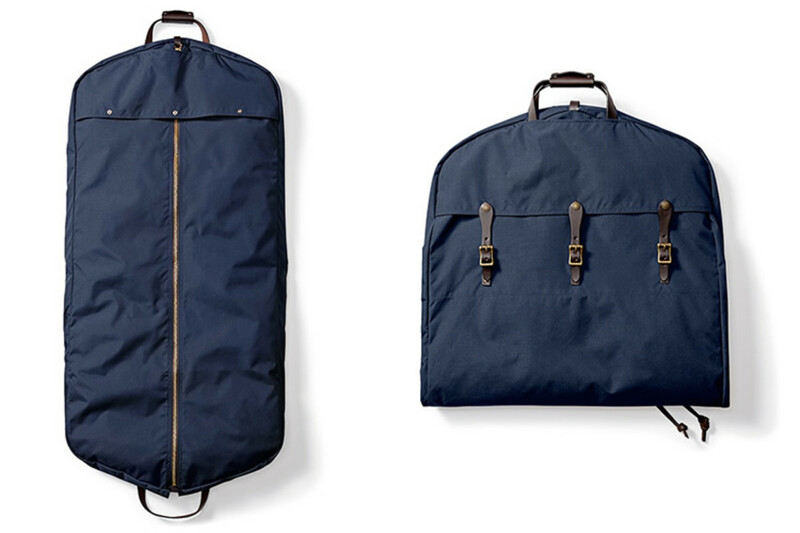 Garment bags are a dime a dozen, but if you&apos;re packing a beautiful bespoke suit you don&apos;t want to pack it in just any bag. 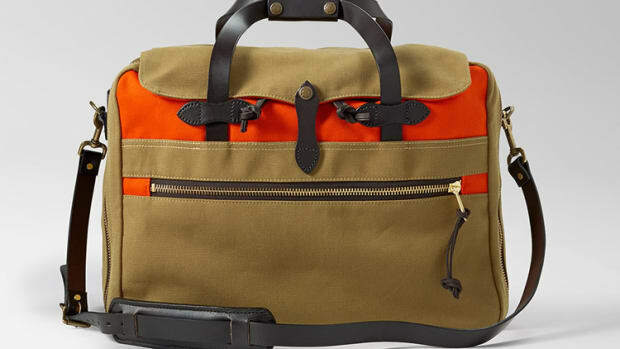 Filson has come through with their own Suit Bag and if we&apos;re going to entrust anyone with our gear, Filson&apos;s definitely at the top of that list. 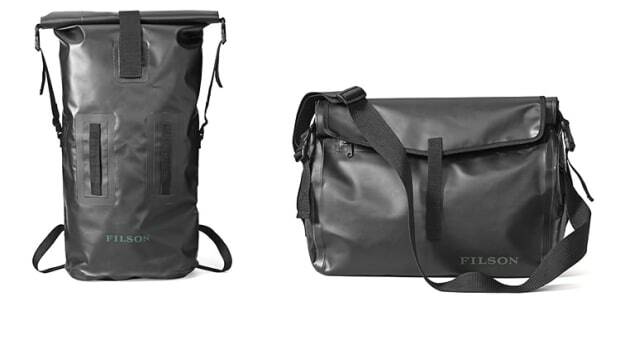 Their suit bag comes in navy or their signature otter green and is made from a lightweight, water-repellent 12oz nylon to protect your suit. 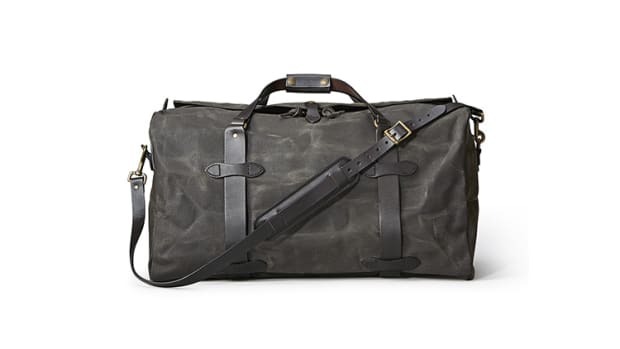 It also has a pull-through hood for an extra layer of weather protection and Bridle leather is found throughout the bag in the handles, snap-closure tabs, and an interior strap that secures the hangers.